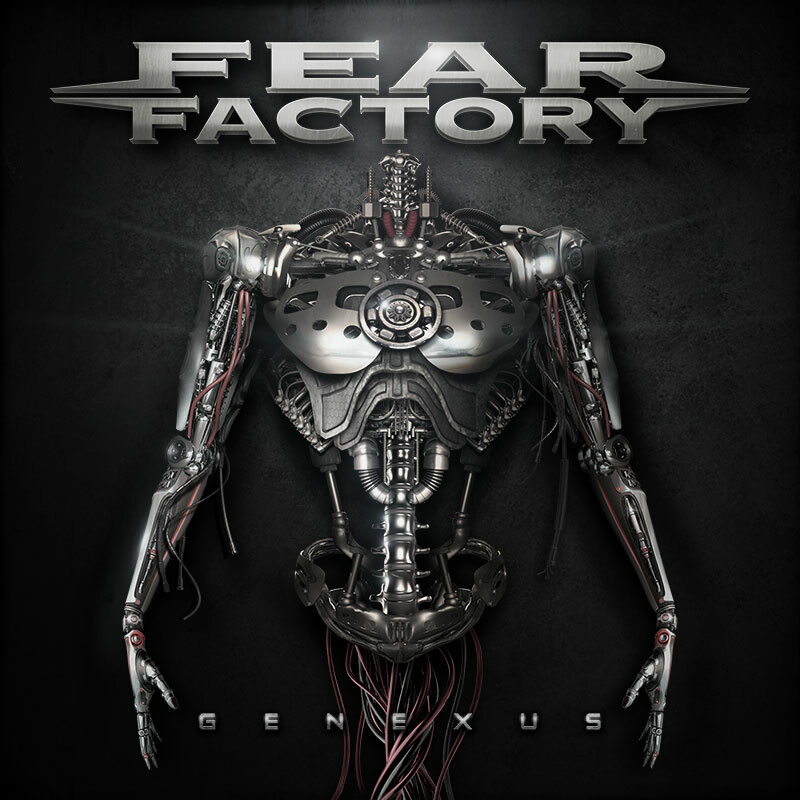 Fear Factory VIP Meet and Greet now Available !!! VIP Packages will ONLY be sold ONLINE. VIP Packages will NOT be sold at the venues and they will Not be sold at festivals.